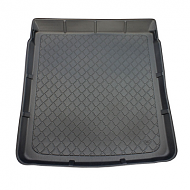 VW Passat boot liners are an exact fit for your boot area and come with lipped edges to prevent spillages. 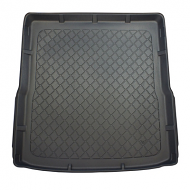 Anti slip rubber centres are standard with all liners. 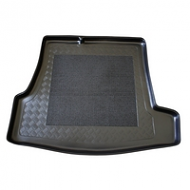 A boot liner for the Volkswagen Passat keeps your car protected. 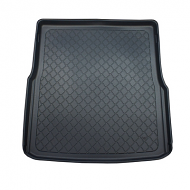 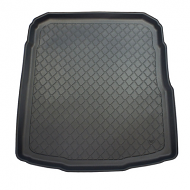 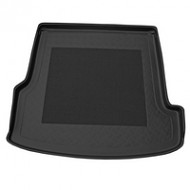 These boot liner mats are a perfect fit for all trim levels and shapes, Saloon or estate.